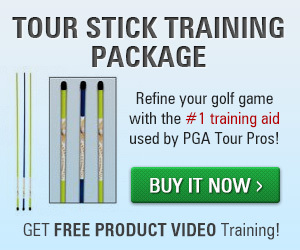 Tired of an inconsistent golf game? Looking for a better way to hit the shot you want every time? Golf Magazine Top 100 Teacher Shawn Humphries has the solution to building a solid foundation to every element of your swing. Maybe early 2017 was the best for you–the one when rounds came together and the ball flew from the clubface exactly as planned. If it was, congratulations! And don’t change a thing. But if you’re like some of us, it was an inconsistent year at best. A good shot or a great round here, a lost opportunity or a wicked slice there. If 2016 is going to be the year for you, compensations and luck won’t get the job done. You need a swing you can replicate every time you take your stance over the ball. But where do you start? 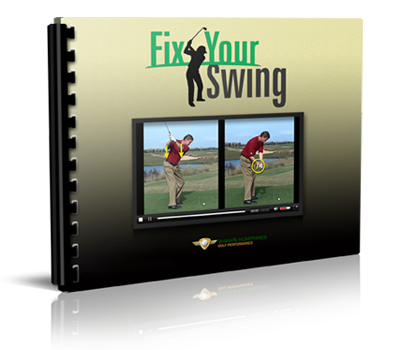 The answer lies on this DVD, where we break down every segment of the swing you want and provide insights and checkpoints you can use to improve every position. Watch as Shawn gives you a private lesson on the basics: from addressing the ball to the backswing and impact. With this level of refinement, you will develop a repeatable swing that hits the ball squarely each time. By slowing down the movement and creating checkpoints at each position, you will have the confidence to put all of the elements into one motion. In the DVD, Shawn explains how to create the all-important “L” and maintain swing width. With Shawn as your instructor, you will discover how to build a repeatable swing that holds up under pressure. Get it now, and in a couple of days, you’ll be on your way to a better game. “Your [How To Build A Repeating Swing] DVD is terrific. After decades of repeating the same swing errors on the range, I now know the proper swing plane positions during the golf swing back and forward. 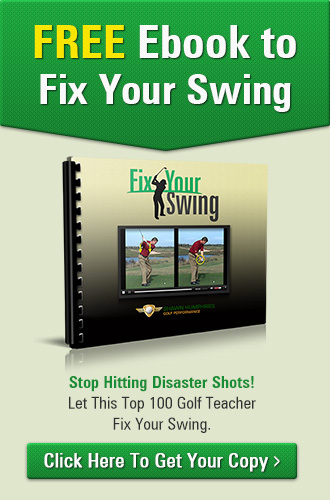 I’d review my swing positions with your DVD and it greatly improved the efficiency of practice on the driving range.” – Barry H.